Anaconda Basses was founded in 2013 by Andrew Taylor-Cummings. Andy has been playing bass for over 30 years and has always had a passion for tweaking, enhancing and improving. A background in Software Development and Agile Project Management means that he fully understands the value of providing customers with the best possible product. Over the years Andy has owned over 40 basses. All have undergone some sort of tone enhancing mod. 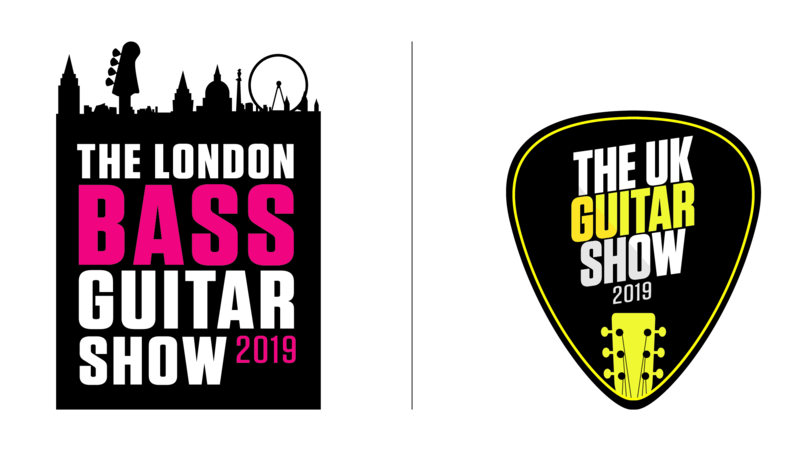 The drive to extract the very best from any instrument, has led him down the path of building basses on a part-time basis and selling them on eBay. 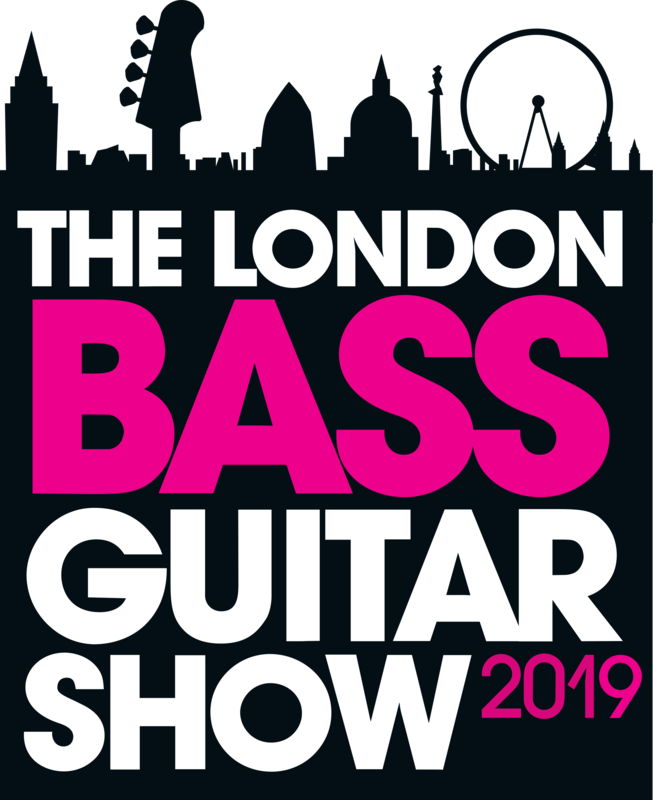 The responses to these basses by customers was so complimentary that in 2013 Andrew decided to follow his passion and build instruments full-time. 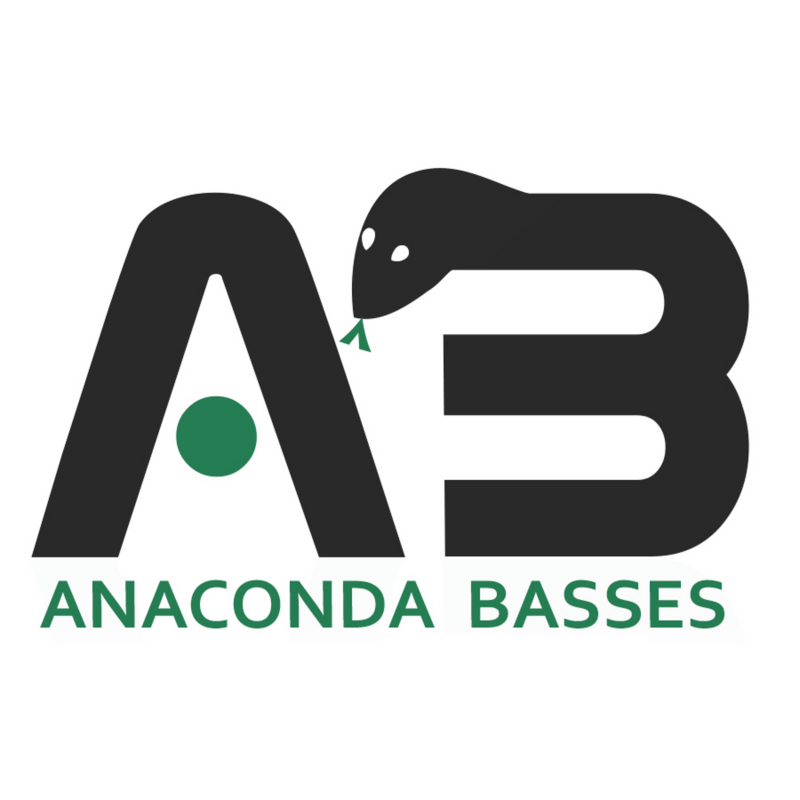 Anaconda Basses was founded in February 2013. Andy's mission is to give more bass players access to hand-crafted professional instruments which deliver what he calls "Monster Tone".